Jesus’ redemptive death on the cross is regarded by Christians to be the central saving act of atonement. In this most cruel punishment, both execution and humiliation, he willingly took upon himself the sins of the world. 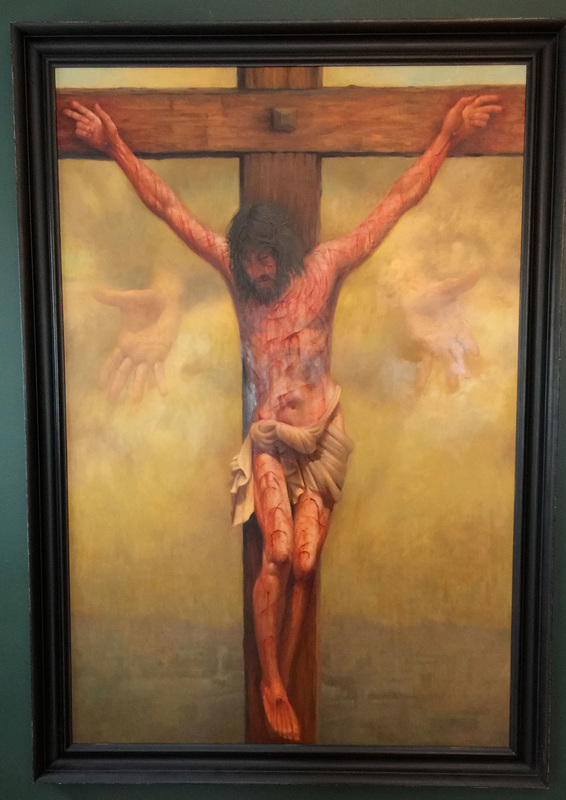 “He himself bore our sins” in his body on the cross, so that We might die to sins and live for righteousness; “by his wounds you have been healed.” 1 Peter 2:24, New Inter-National Version. The cross has a personal meaning as an image for the path of transformation: what it means to follow Jesus. “I have been crucified with Christ. It is no longer I who lives in me.” Galatians 2:20, English Standard Version. Jesus crucifixion is described in the four canonical gospels, referred to in the New Testament Epistles, attested to by other ancient sources, and is established as an historical event.